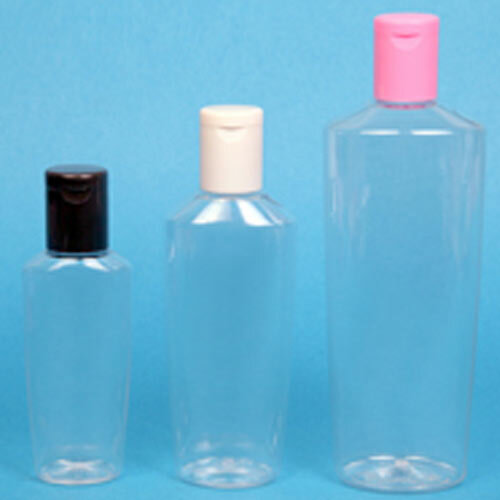 PET Bottles are designed by our professionals in different shapes and sizes. 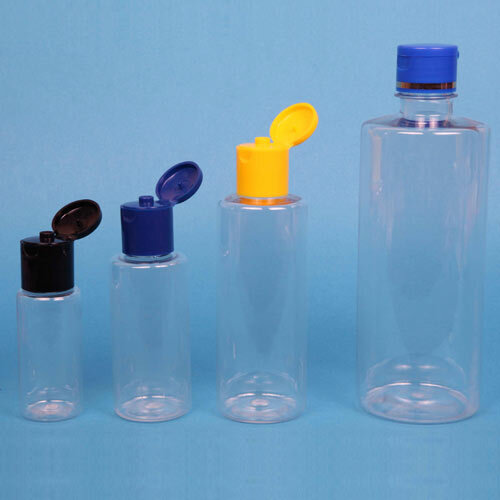 These are made by using latest techniques and various methods like injection stretch blow molding methods. 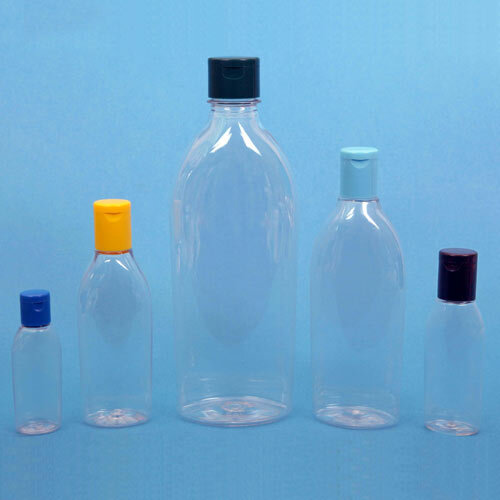 Our PET Bottles are made by using supreme quality plastic like polyethylene terephthalate. Furthermore, these are available in varied decoration options such printing, sleeving, labeling etc. 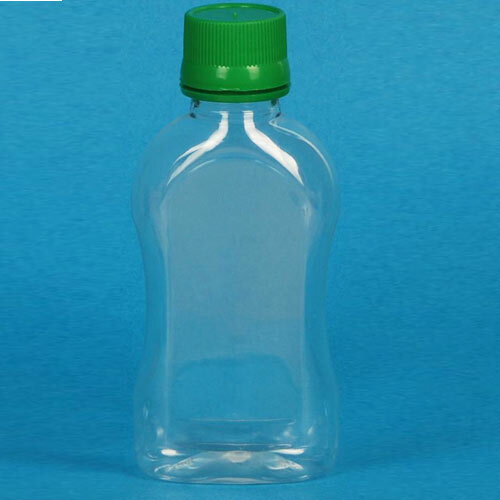 PET France bottle is a polyethylene terephthalate made bottle which is available in different natural and standard color options. 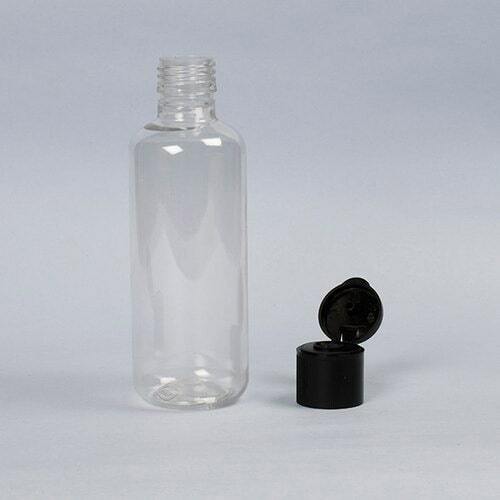 Furthermore, it is available in various cap and decoration options. 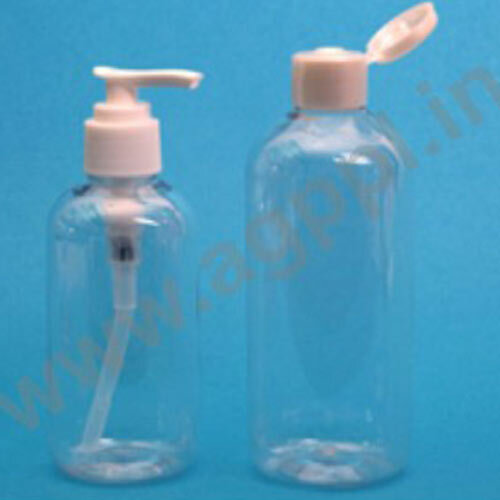 Germol bottle is available in various natural color options to meet the large orders of clients. 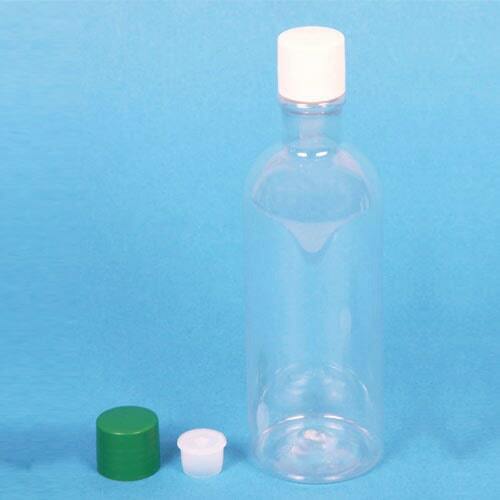 Germol bottle is made by using injection stretch blow molding method and supreme quality PET polymer. 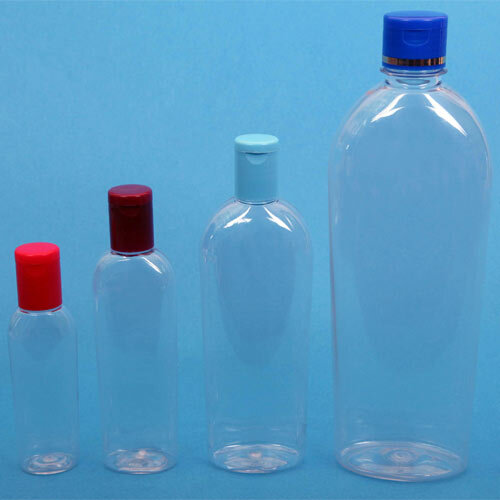 PET Tall Bottle is a superior quality PET polymer made bottle which is available in different color options. 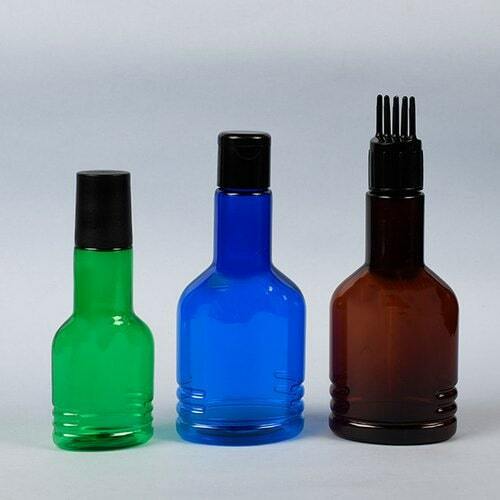 It is manufactured by using injection stretch blow molding method.